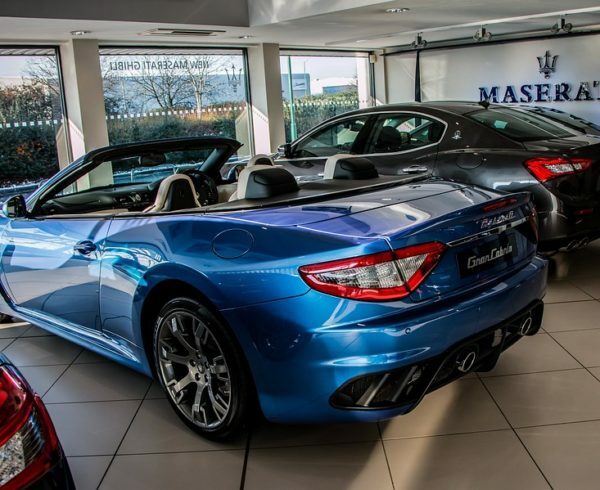 Home Car Glass Repair Car Glass Replacement: Can Windshield Cracks & Chips Be Repaired? Mobile Glass Replacement: Can Cracks In A Windshield Be Repaired? Damages or cracks in a windshield can be extremely frustrating and annoying. 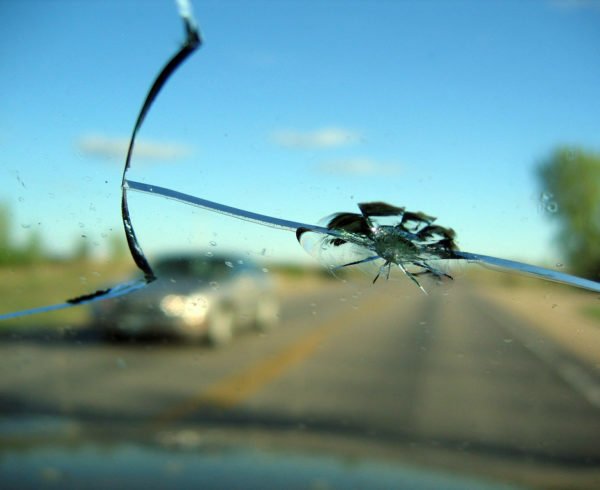 Cracks can eventually break your entire windshield if you are not careful and do not get your glass repaired or replaced immediately. Fortunately, for anybody experiencing cracks in their car’s windshield, you may only need a replacement if the crack in the window is 6 in or smaller. A&A Auto Glass Discounters is the solution to your all of your mobile glass replacement needs. Our experienced and trained experts are available to help fix your windshield to keep you safe and prevent the entire glass from breaking. Windshield cracks are extraordinarily common and about a million or more mobile windows get fixed or replaced annually. Anytime you notice a small crack or chip in your windshield, make sure to immediately call an expert at A&A Auto Glass Discounters to get an estimate or a quote. The leading cause of chips and cracks in windshields are due to driving behind larger trucks or 18 wheelers. Sometimes the company of the truck that accidentally cracked your window takes care of the cost to replace it. Make sure you write down the number of the company and ask about getting the windshield replaced. If you have any questions or concerns regarding mobile glass replacement services please contact us by giving us a call today. For more, check out our blog.